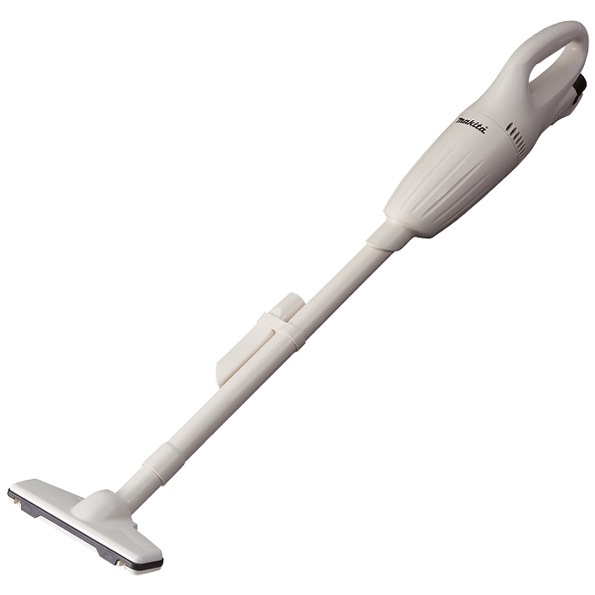 MAKITA 10.8V LI-ION VACUUM CLEANER, CL100DZ (BARE UNIT) is rated 4.4 out of 5 by 5. Rated 5 out of 5 by tmkuk from Great product Powerful and handy. Not heavy and easy ti handle. Quick delivery. Rated 4 out of 5 by Ahboy from Versatile and Simple to Use This wireless handheld vacuum is ideal for small households. Its lightweight, easy to operate and charges quickly. Each charge can provide about 15 minutes of operation time. And it is aesthetically pleasing if you like the retro design reminiscent of the post-war 1950s rise of consumerism, which sits in very well with current trends in modern decor. Rated 4 out of 5 by D9128387123 from Good product I bought the product last month. Works as advertised. Really simple.